We all will experience heartbreak or grief at one time, and society needs to have a better way of dealing with it. When I lost my mother I found that inside of spas I could take time for myself both physically and mentally. 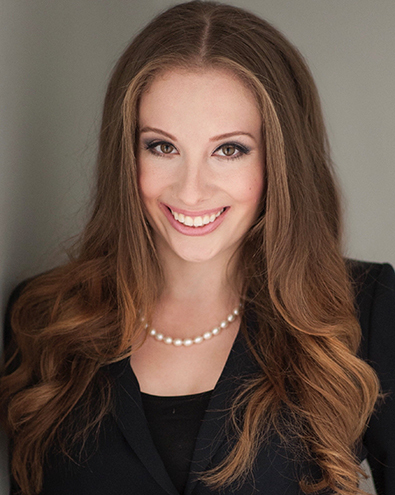 Taylor Toreno, Spa Director at the Embassy Suites in Northwest Arkansas, is a graduate of Florida Gulf Coast University in Fort Myers, Florida. A former recipient of the ISPA Foundation Mary Tabacchi Scholarship, Taylor was proud to be the first in her family to attend college. She enjoys yoga, living a healthy lifestyle and "thrifting” for hidden treasures. After suffering the devastating loss of her mother as a teenager, Taylor found herself seeking comfort within the spa environment. There, she could take the time for herself, both physically and emotionally, to grieve her tragic loss. Learning about meditation, essential oils and holistic healing approaches provided her solace. Taylor believes that if everyone had a special place to go for grief, such as destination spas, retreats, or even meditation classes our society would be mentally healthier. Taylor's background also led her to help launch Valerie's House, a Fort Myers based non-profit, that helps children deal with grief.